›Momeni MONTEMO-03BLU5076 Transitional Monterey Turkish Machine Made Area Rug, Blue - 5 ft. x 7 ft. 6 in. 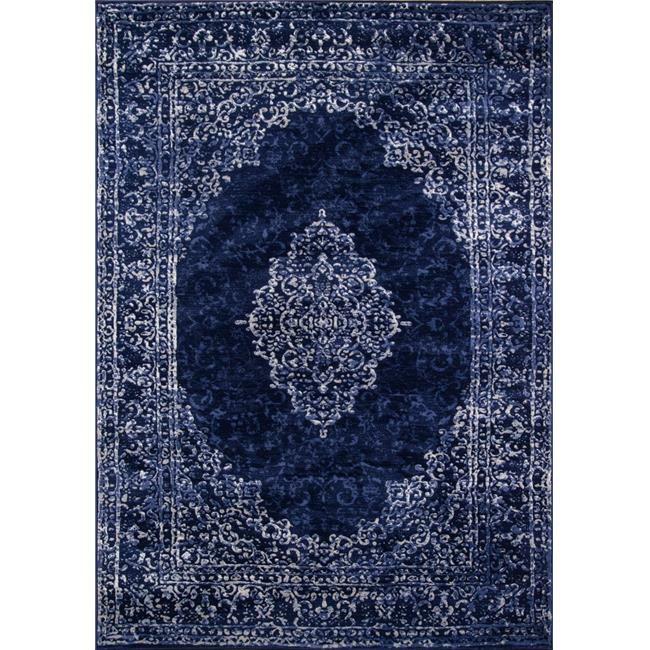 Momeni MONTEMO-03BLU5076 Transitional Monterey Turkish Machine Made Area Rug, Blue - 5 ft. x 7 ft. 6 in. We are very pride to bring innovation to rugs. Through quality and adaptable design, we are creating the next generation of braided home fashions. We see our products as a method of construction, not a style. Our approach reflects people’s eclectic sense of personal style. It is this thinking that allows us to combine the traditional and the modern to the classically rustic.